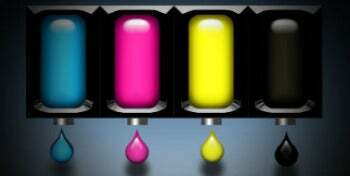 Canon printers priced at $200 and above tend to have reasonable ink costs. Not so among the company's sub-$200 models: for the Canon Pixma MG4120, black costs 7 cents per page for the high-yield cartridge, and 6.3 cents per page for the extra-high-yield cartridge. 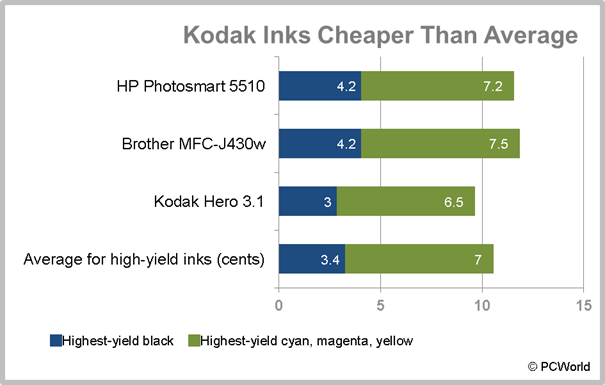 The high-yield color inks are more reasonably priced, with a four-color page coming in at a middling 13.8 cents. Canon's only inexpensive printer with reasonably priced inks is the $150 Canon Pixma MG5320 MFP. It does not offer high-yield cartridges, but its standard-size cartridges cost 4.7 cents per page for black and 12.9 cents per page for a four-color page--cheaper than average for that size. 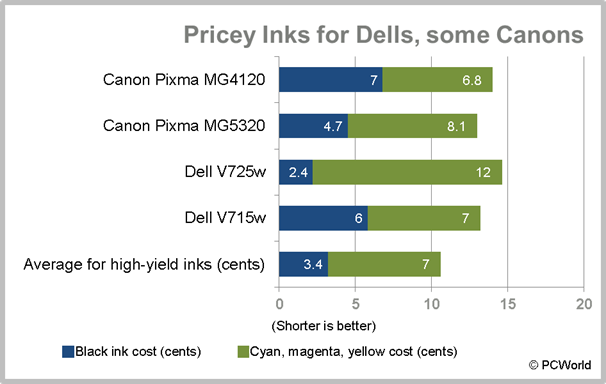 Recent inkjet printers from Lexmark have improved noticeably in overall quality, but the company's ink prices remain a mixed bag. 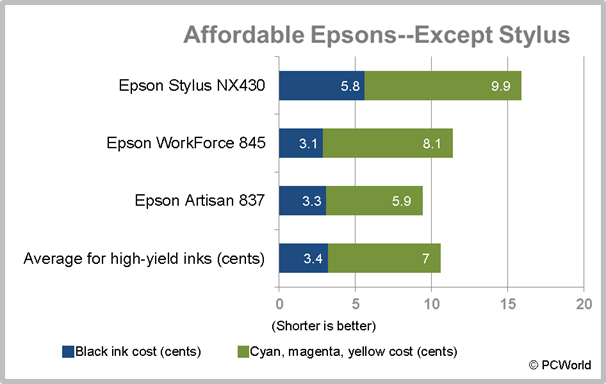 Lexmark's high-yield cartridges often have startlingly low costs per page. But the prices go up sharply for standard-yield cartridges. 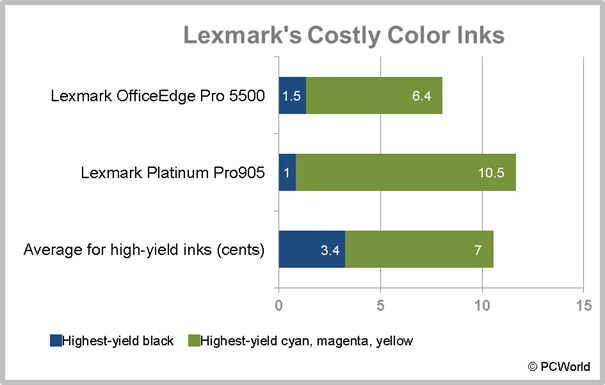 If you use high-yield cartridges for the Lexmark OfficeEdge Pro5500 all-in-one, for instance, the prices are just 1.5 cents per page for black and 7.9 cents per page for all four colors--both figures being way below average. The standard-size cartridge prices, though, are significantly higher. The 4.2 cents per page for black is about average, while 17.4 cents per page for all four colors is a hefty 7 cents per page higher than average.